Click here for the yearbook order form. 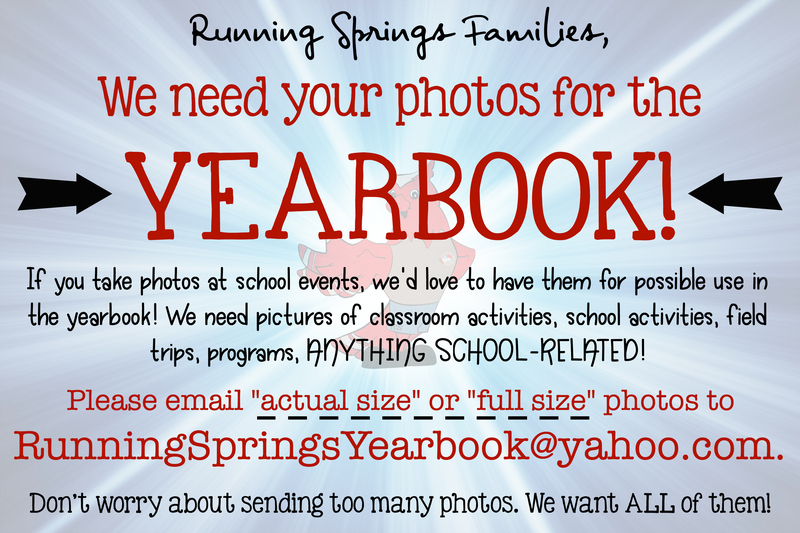 Without our families and our amazing staff at Running Springs, the yearbook would not be possible! Interested in becoming part of the yearbook staff? 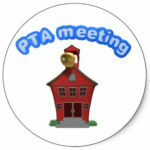 We’re looking for photographers at all events and in each classroom. This is a guaranteed way your class page has plenty of photos and helps out the room parents too! Please take photos of any events, field trips, parties, assemblies or performances you attend and submit them to our yearbook staff as soon as you can so they have an opportunity to be considered for the yearbook.